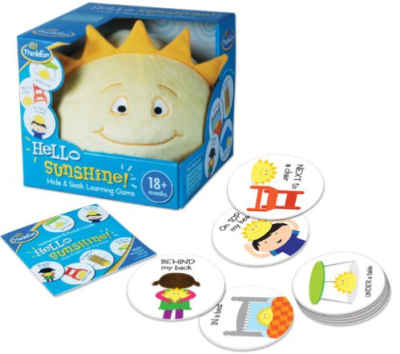 Amazon has this super cute Hello Sunshine Game by Think Fun for only $9.98 (reg $19.99). This gets great reviews and looks like a blast for the younger kids! If you have never tried KEEN shoes I highly recommend them! Their hiking boots are simply the best I have ever owned and I love the slip on shoes for the summer. Here are just a few of the KEEN shoes I own (my collection has actually grown by 2 pairs since I last took this photo). Give them a try! 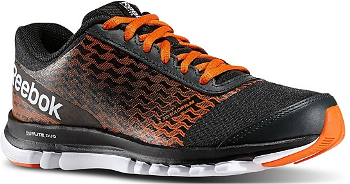 Today only, you can save 50% on sale items at Reebok Outlet with code iSHOP. We spotted awesome deals up to 70% on shoes, workout apparel, hoodies and more for the whole family. Everything ships for FREE, plus, they offer FREE returns, which is super! You can view the entire selection of sale items at Reebok Outlet, but here are a few highlights. Jump on over to Reebok Outlet to have a look around. Pretty sweet offer from TOMS. Now through 7/28, you can save 20% off $50 purchase on 2 or more select items. To make this deal even sweeter, you’ll score FREE shipping! Enter code FALL14 at checkout. 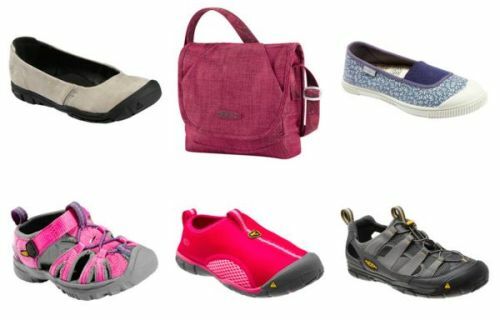 TOMS has a fantastic selection of new arrivals for the whole family, including lots of cool colors and designs! Offers are valid through 8/31/14. 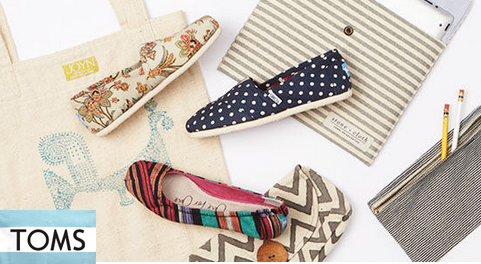 Head on over to TOMS to see what great deals you can find.